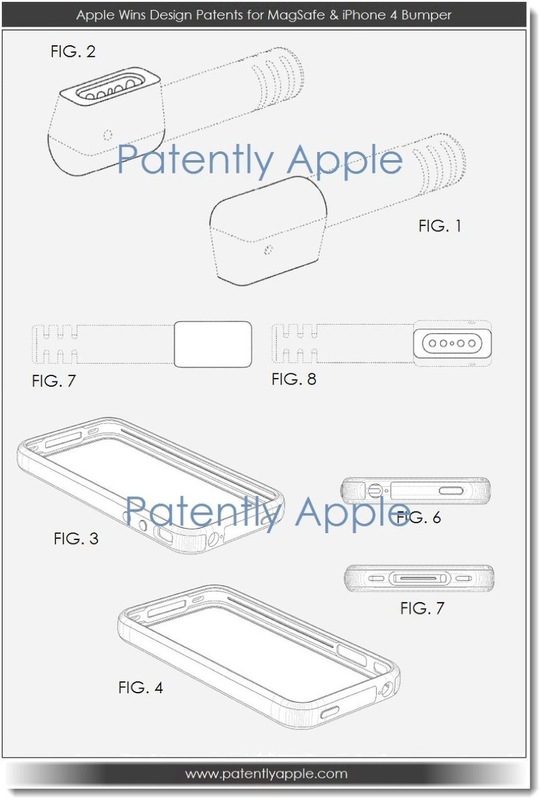 PatentlyApple is reporting that Apple has been awarded six design patents today by the US Patent and Trademark Office, including iPhone 4’s classy design, the original iPhone 4 bumper, MagSafe, the iPad’s bottom metal housing and its magnetically hinged cover. Apple has been granted a series of 6 design patents this morning by the US Patent and Trademark Office. 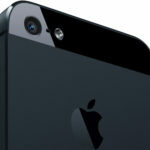 The most important may very well be the one for the iPhone 4’s design as noted below. Whether or not Apple is able to apply this design patent to any pending infringement cases is unknown at this time. 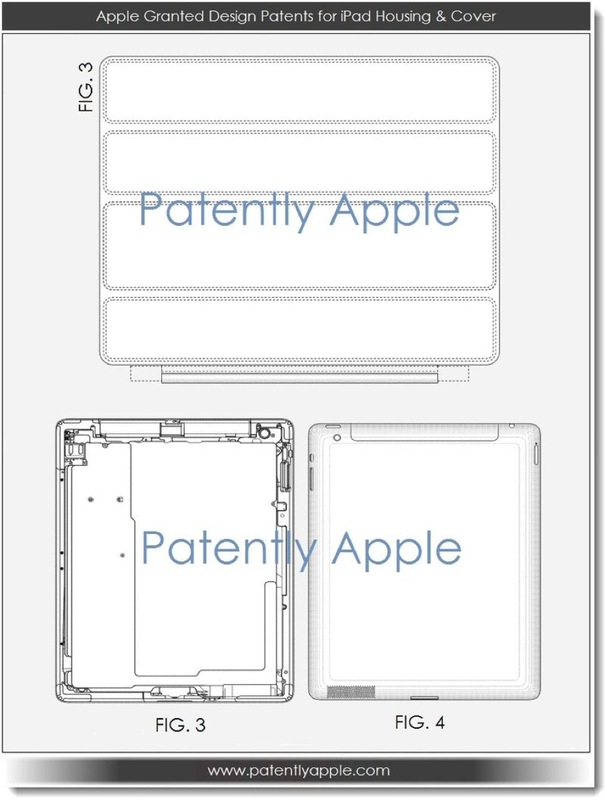 Apple has been granted the following design patents: the iPhone 4 (D671,937), the iPad cover (D671,948), the metal iPad housing (D671,947), MagSafe (D671,898), and the iPhone 4 Bumper (D671,930).